This offer format worked so well for converting qualified leads for another client that we thought, if it's not broken, don't fix it, so to speak. We created this offer right out of the gate for Vision Source Plano to help convert qualified leads reading the blog. 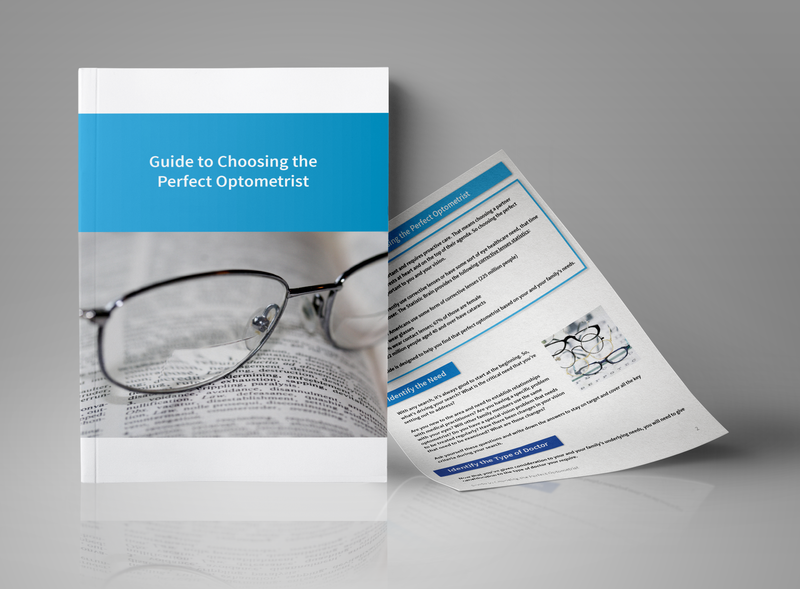 This can appeal to readers who are looking for a new optometrist or even those who don't know what they're missing out on with Vision Source Plano.